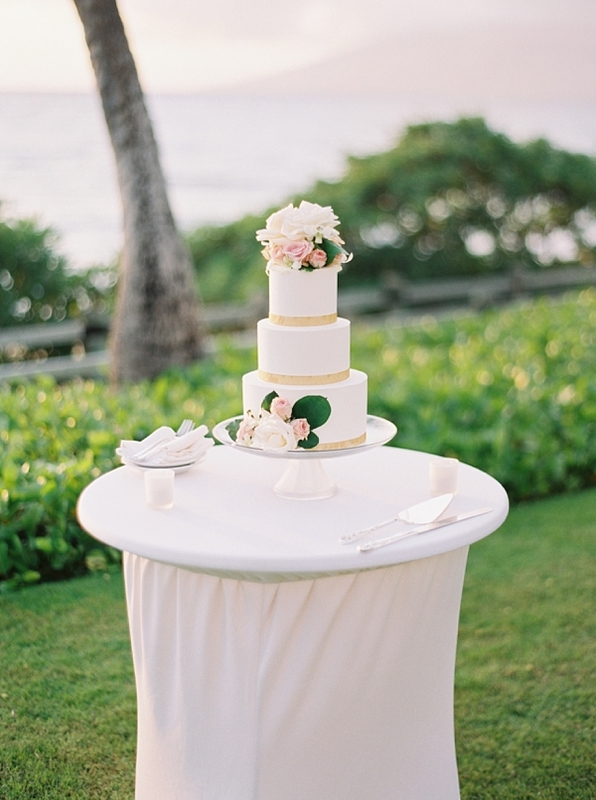 Famous for it’s world-class resorts, beaches and more, Maui continues to be a popular choice for romantic destination weddings. 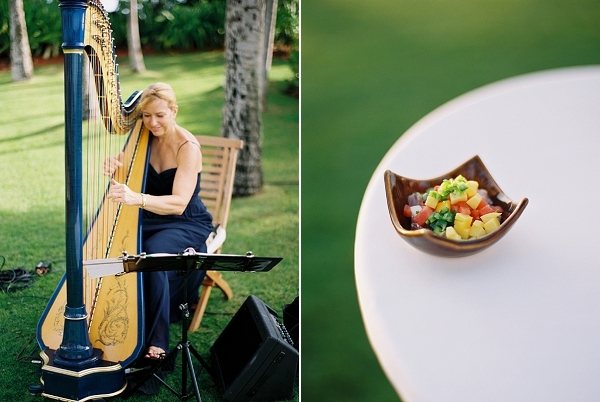 Such is the case in today’s classic affair which was celebrated at the Andaz Maui At Wailea. 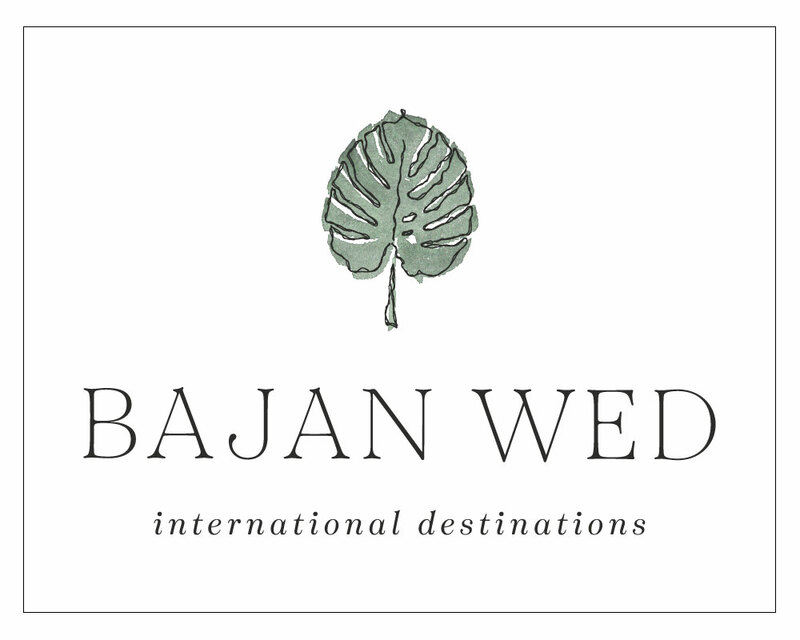 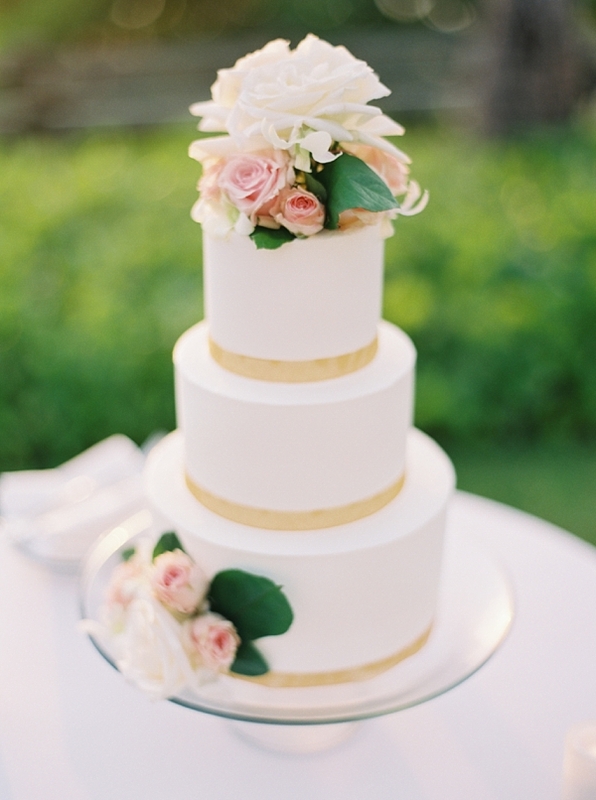 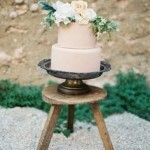 The resort provided almost everything- accommodation, catering, florals and a wedding cake, all in an idyllic setting. 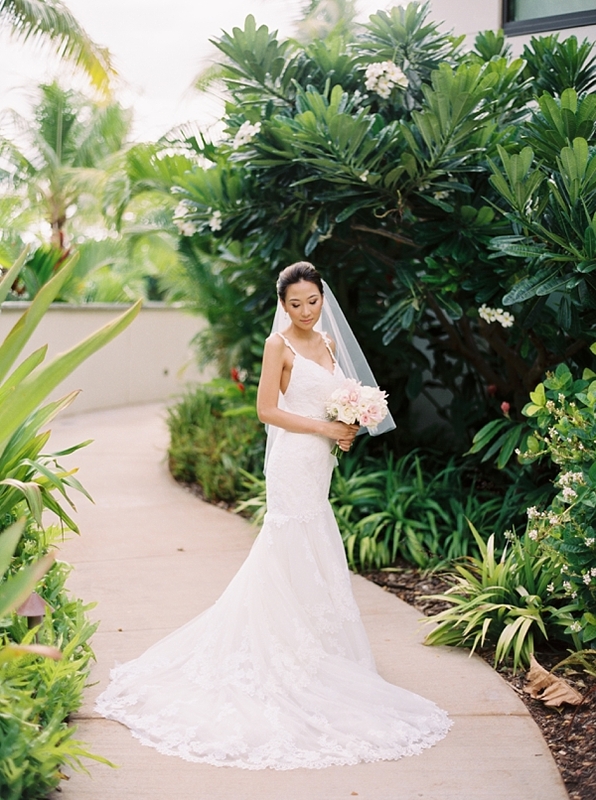 Light, elegant touches were woven throughout, from the garden ceremony sprinkled with petals to the outdoor reception where guests looked out onto the tropical waters as they dined beneath the soft, romantic lighting of hanging chandeliers. 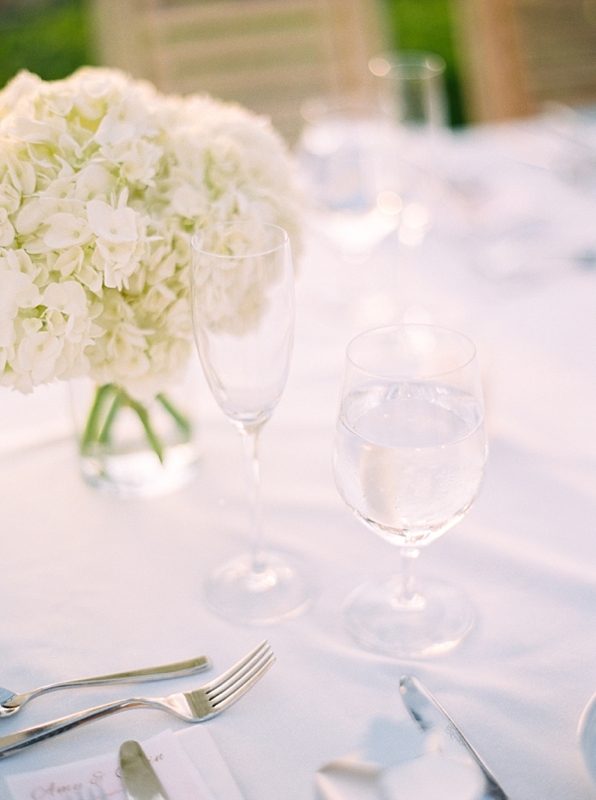 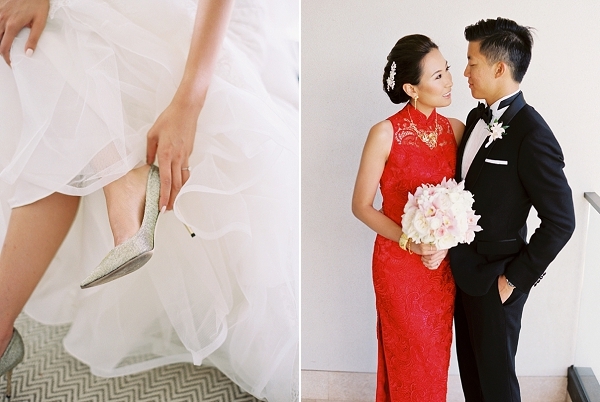 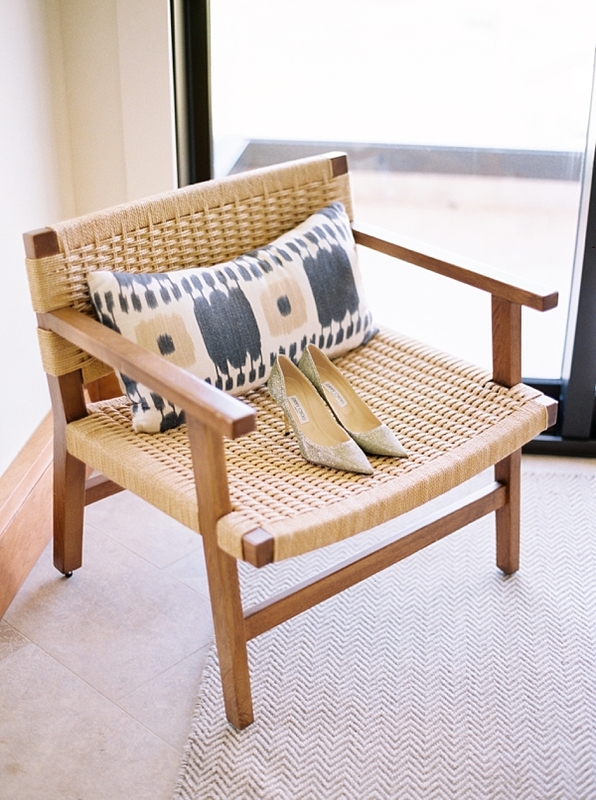 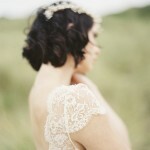 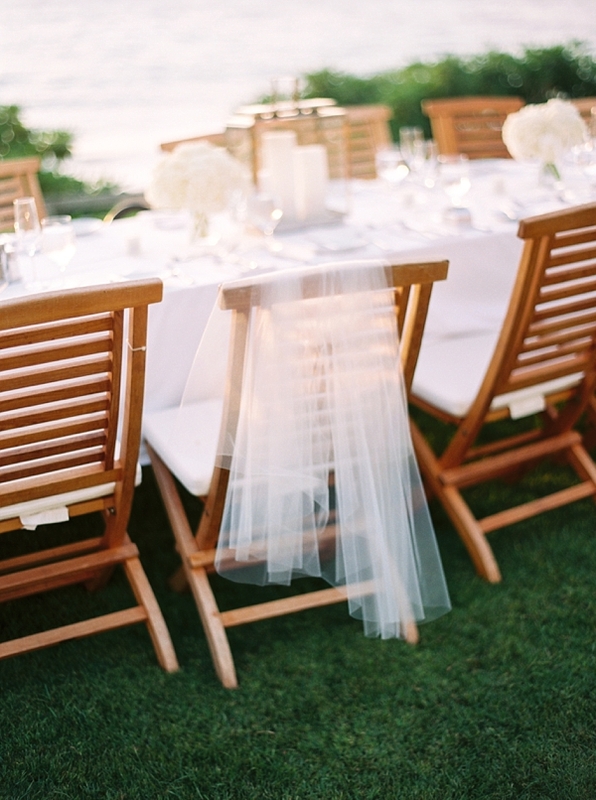 Thanks to these stunning images from Photographs By Caileigh, we are entirely smitten! 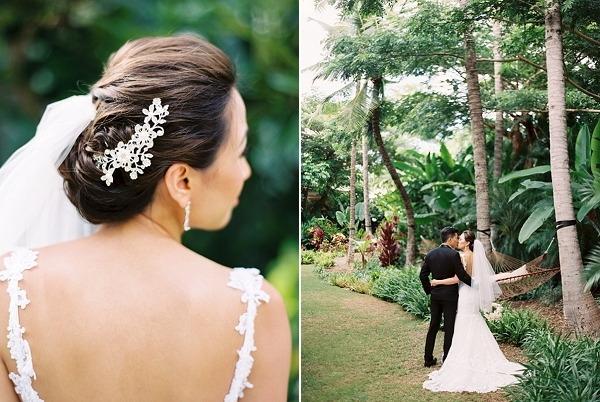 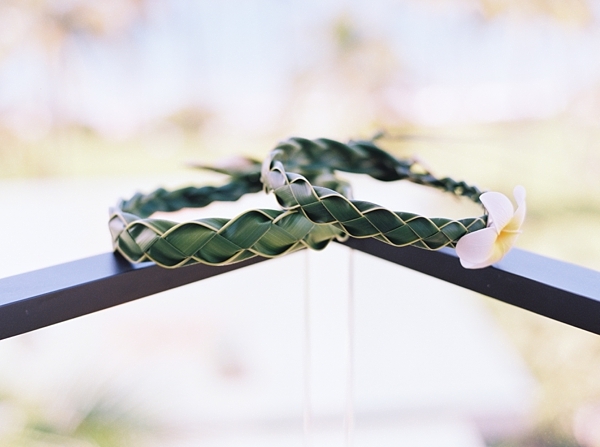 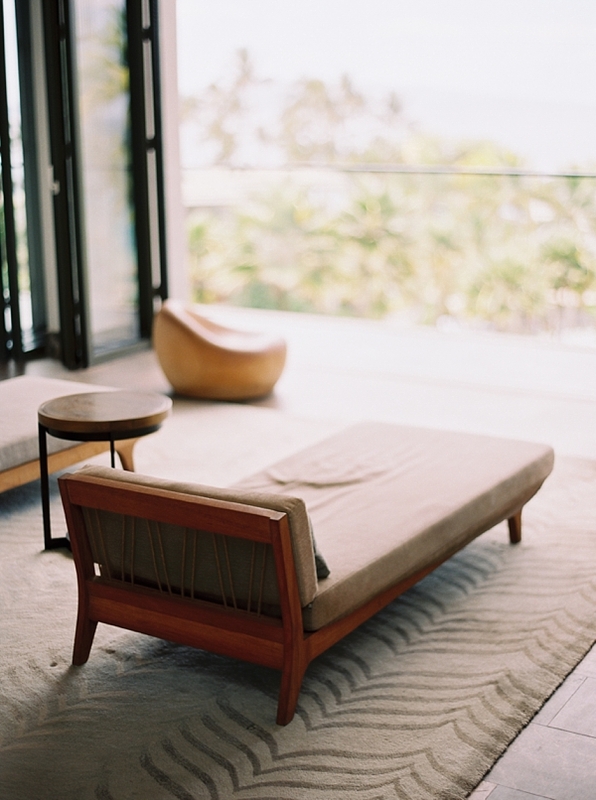 From Photographs by Caileigh: Colin and Amy opted for an intimate destination wedding on the shores of Maui. 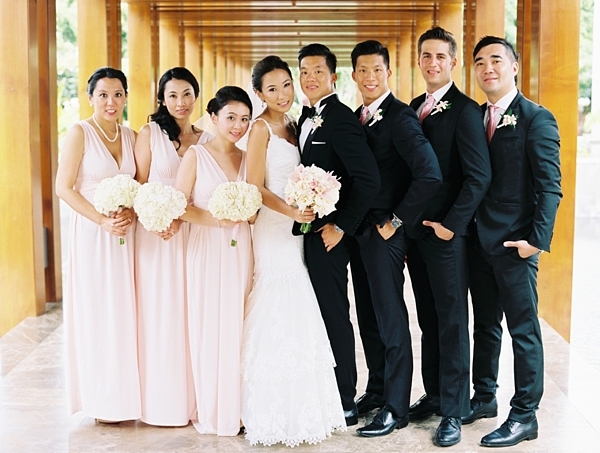 They brought along their closest family and friends from Toronto, with some guests even flying in from Hong Kong to celebrate with them! 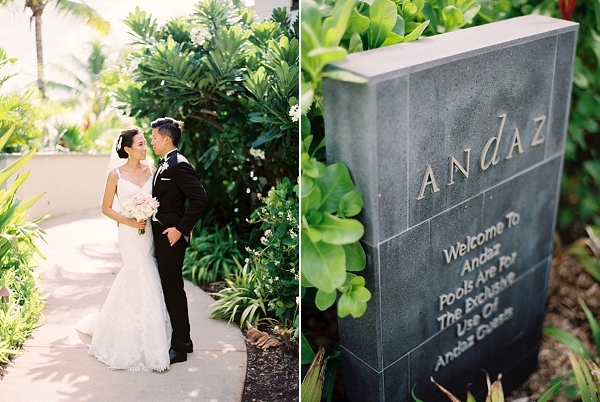 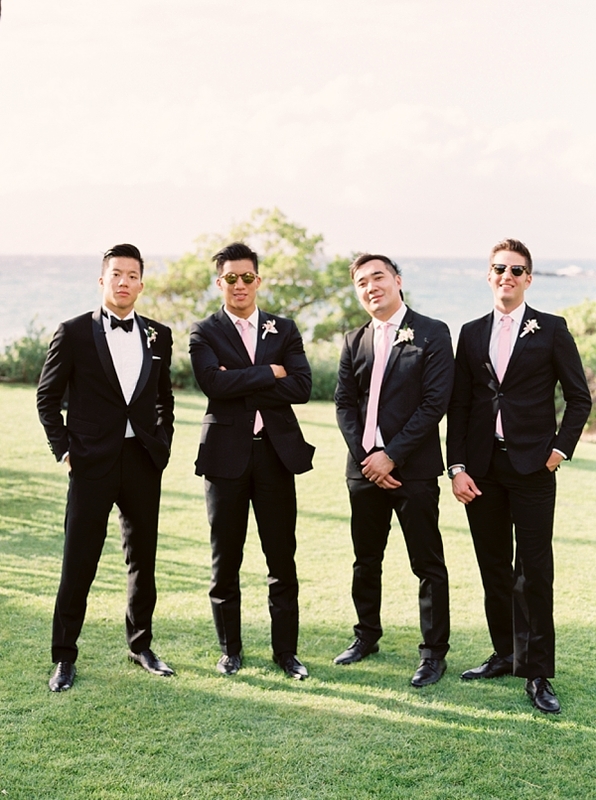 Their wedding at the Andaz Maui at Wailea had the best kind of energy. 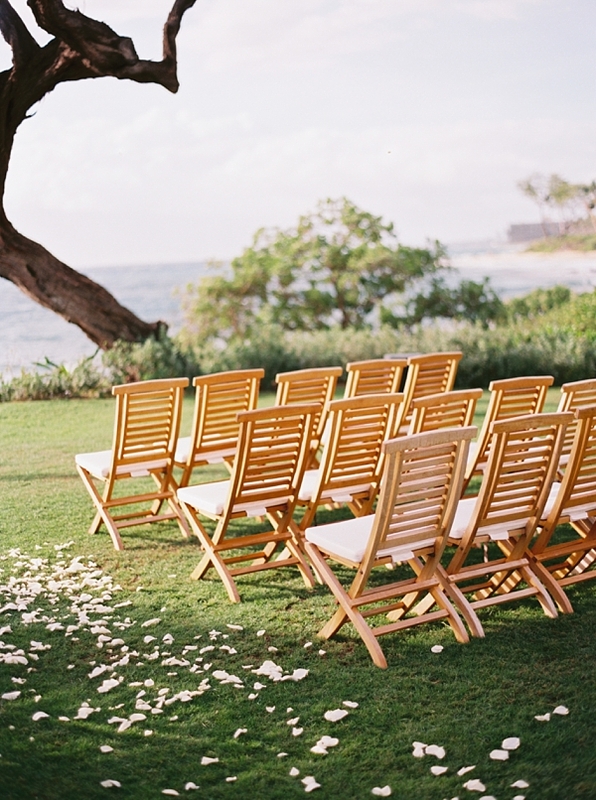 Start to finish it was full of carefree moments and lots of breathing room for Colin and Amy to really take it all in and enjoy every moment. 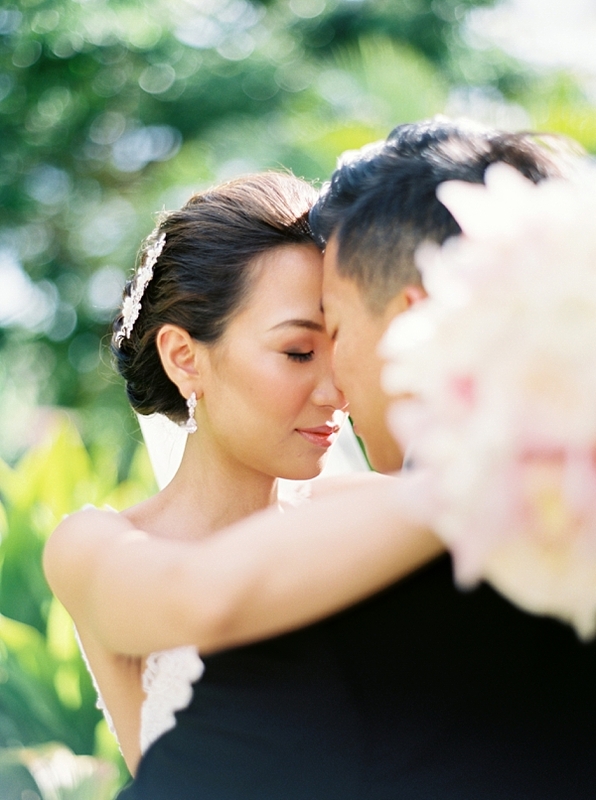 At intimate weddings, there’s also a sense of real focus and care from each guest. 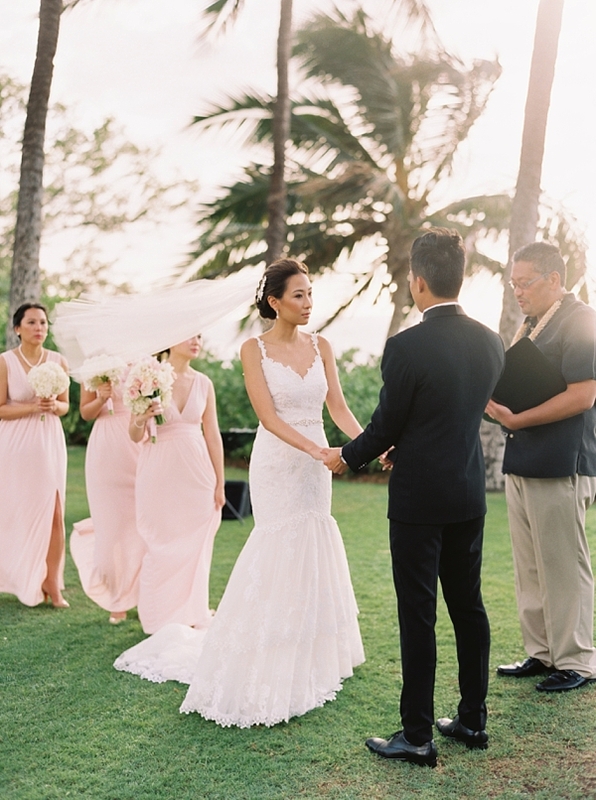 I love that their guests were able to share stories over dinner and had so many laughs from the door games to the late night sparklers and dancing. 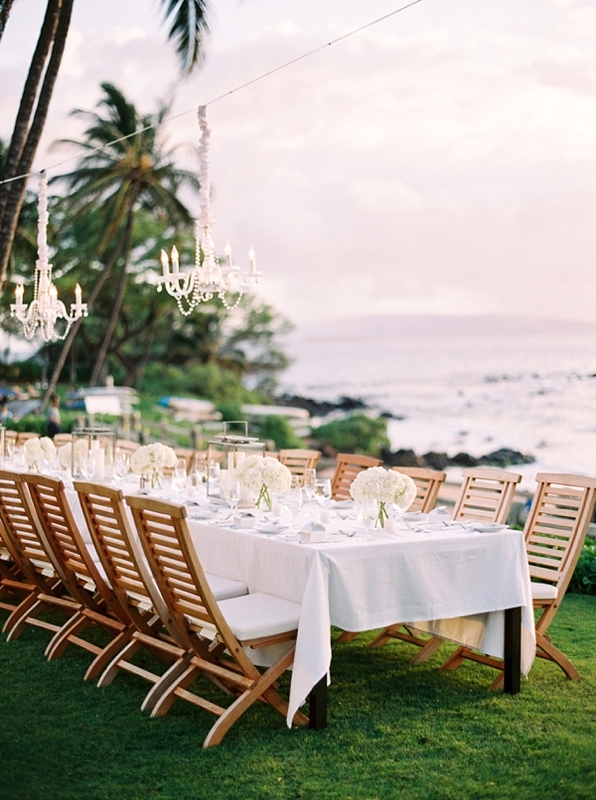 Their chandelier-lit reception under the stars was one for the books.